Ride through the stunning raw beauty of the Caucasus mountains. 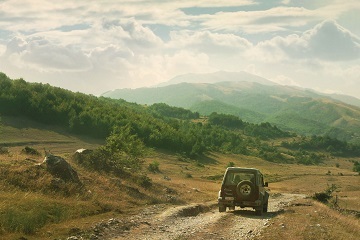 An adventure in the Caucasus like no other, this is a journey through a breathtaking part of the world from the edge of Europe to the capital of Armenia. Rediscover Central Asia's magical and ancient Silk Road. 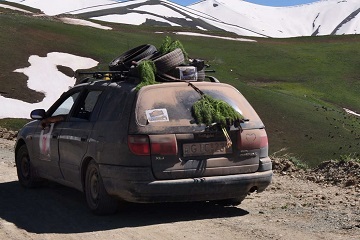 Travel to Kyrgyzstan from Russia driving through Kazakhstan, Uzbekistan, Tajikistan and Afghanistan in one of the last great adventure journeys possible. The Travel Scientists is the world’s most gonzo adventure travel operator. Our maniacal travel research specialists have concocted a handful of the most daring, inspiring & infinitely memorable excursions that can be found in the modern world. Here you can read more about us!